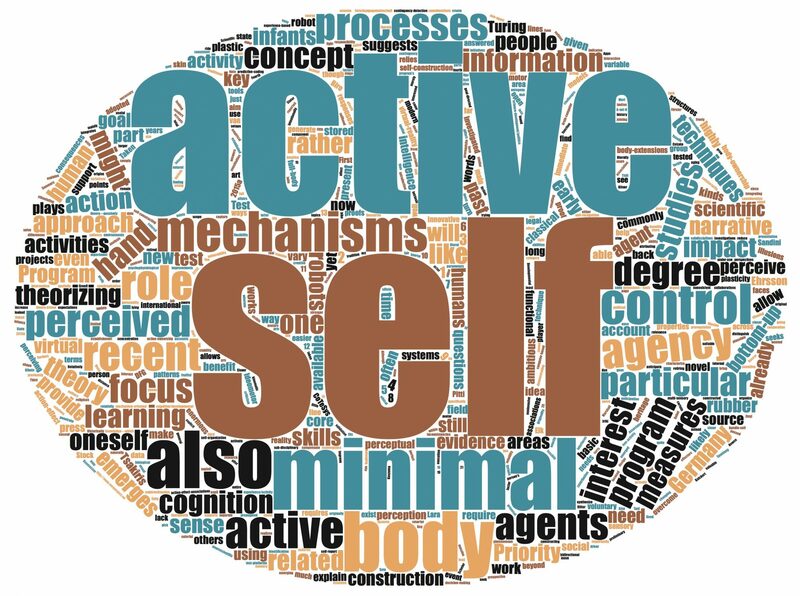 The objective of this project is to understand the bidirectional link between the minimal self and sensorimotor as well as cognitive skills from a developmental embodied cognition perspective. By integrating cognitive, developmental and movement science, we tackle one of the ultimate goals of the SPP call by exploring how core mechanisms (i.e., internal models, reafferences) generate a self in the course of ontogenetic development (i.e., across the lifespan) or the acquisition of expertise (i.e., training sensorimotor and cognitive skills). Specifically, we will answer one of the five questions of the SPP call: “How does creating and having a self work back on sensorimotor skills and cognitive processes?” From a developmental embodied cognition perspective, this question cannot be answered without considering the bidirectionality between the minimal self and sensorimotor and cognitive skills. Theoretically, we propose the mechanism that optimizing the internal model by integrating sensorimotor reafferences and cognitive feedback will lead to a stabilization of the minimal self. In turn, the stability of the minimal self will foster sensorimotor and cognitive skills. To scrutinize this mechanism, we will conduct two large-scale studies. In Study 1 we will investigate with young children to adults how sensorimotor and cognitive skills influence the minimal self. In Study 2 we will investigate how manipulating the minimal self influences sensorimotor and cognitive skills. Our theoretical contribution will be an empirically tested mechanism of the minimal self, namely the optimization of the internal model through the use of sensorimotor reafferences and cognitive feedback. This mechanism will add to the development of an integrative theoretical framework. In turn, our minimal-self tests, kinematic data from movements in complex movement tasks can promote the turing test, which can be tested in robots.